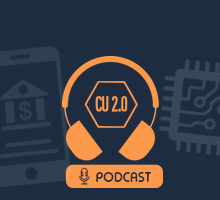 In this podcast Bergeron also talks about the relationship between the state leagues and CUNA, state government and the federal, and how small credit unions sometimes matter way beyond their size. For a topical hook he also talks about CUNA’s GAC and what Vermont credit unions get from that confab. It’s a wide ranging talk with an eye always planted on the future. Listen to Daniel Smith talk about cooperatives in the states where his Cooperative Network operates – Wisconsin and Minnesota – and you might think this has to be the promised land. 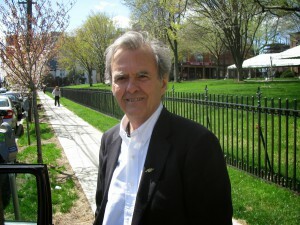 Just about every legislator knows about cooperatives. Most belong to some. Just about every citizen does similar – many belong to three or five or more. But listen closely and what Smith is discussing are the crucial issues cooperatives just about everywhere face: the war for talent, the struggle for support in government, and life and death issues that ag co-ops in particular now struggle with. Smith’s Cooperative Network is a fascinating organization. It represents co-ops from 12 different sectors – everything from some of the nation’s largest ag co-ops to small Union Cab, a worker owned transportation company in Madison. 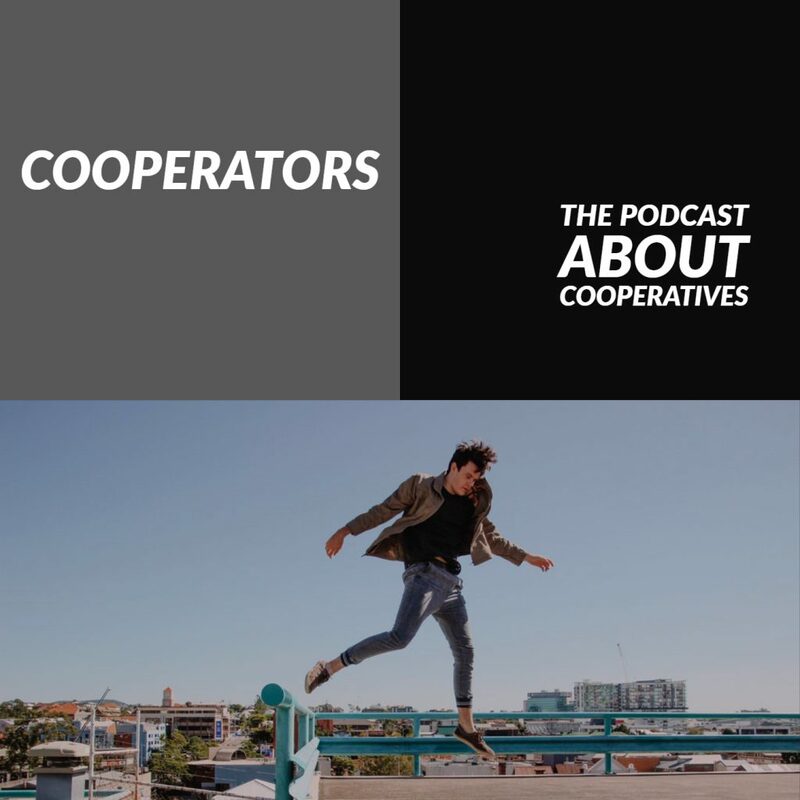 They seem diverse – they are diverse – but, said Smith, their cooperative foundation means they have more in common than might initially meet the eye. Give Smith a listen and you just may hear a blueprint for how to fight for and win more respect for co-ops everywhere, not just the upper midwest. It’s an inspiring talk. After 26 years at the legendary Union Cab co-op in Madison WI, John McNamara headed west to pursue a new mission: helping new co-ops come to life and also helping existing co-ops to survive. What’s fascinating is how the Northwest Cooperative Development Center is bringing to life what might seem surprising co-ops such as mobile home owners who join together to create a co-op to buy the land their homes sit on and also home health workers, to name two areas where NWCDC has had great successes. Buckle up for a fast journey into the world of cooperatives with branding guru Robert MacDonald who will tell you why she is optimistic about a world where cooperatives are delivering local – relevant – solutions created by people for people. Be prepared to listen again and again because this is a podcast with a lot of rich content. Along the way you’ll even learn how Cabot got its name – and how many cooperatives there are in the U.S. Do you know? Take your best guess and listen up to get the answer.